Nothing is more fun than spending a good time with your favorite people like family, friends, church members and co-workers! Especially during holidays like Thanksgiving and Christmas! A good way to make gatherings like this extra special is through fun Christmas games that will let everyone join in resulting in a very exciting and memorable experience! 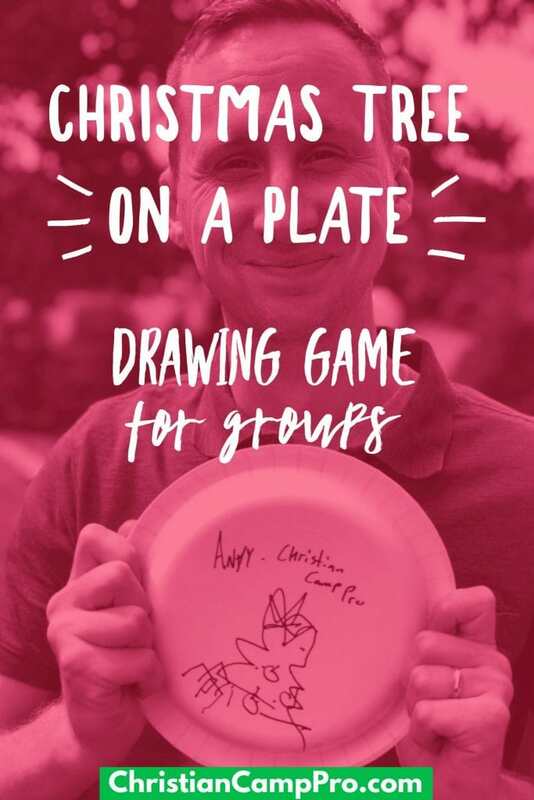 One of the easiest and budget-friendly Christmas activities that you can try on your upcoming celebration is the Christmas tree on a plate drawing game! People who have a connection with their community are usually healthier. Having a good relationship with the people around you can give you that sense of fulfillment which helps you live a sound and peaceful life. The Christmas tree on a plate game needs very minimal preparation, all you need is a pack of paper plates and pens or markers for each of the players. Because of this, it is a great Christmas drawing game for groups sitting around a table or the room so that everyone is facing each other! The host will then give a series of instructions that everyone in the group will have to follow! Everyone should place the paper plate over their head and ready their pens. Ask everyone to draw a line that will act as the floor. Now draw a Christmas tree and add your desired decorations. Draw a fireplace with a mantel beside the Christmas tree. Hang some Christmas stockings at the fireplace. Draw some gifts below the Christmas tree. Now draw a star above the Christmas tree. Finally, have everyone look at their paper plates and for sure it will be a fun moment! To make the game extra fun and memorable, we will score their drawings using the following as guidelines. The player with the highest score will win the game! 3 points if the tree is touching the floor. Another 3 points if the Christmas stockings are properly placed at the mantle of the fireplace. 5 points if the tree is far from the fireplace because we don’t want it to burn right? 10 points if the star is at the top of the tree. What’s nice about the Christmas tree on a plate game is that you don’t have to spend a lot preparing it. You can focus the budget on buying an amazing prize for the game’s winner, unlike other Christmas games that are hard to prepare and costs a lot. Plus the paper plates can also be considered a fun “art piece” to take home from your Christmas event. Also consider, asking everyone to sign their paper plate with Christmas greetings and hang it in a public place as added decoration or have it framed and displayed in their own houses. In every occasion and gathering, the food and the program aren’t the most important. Be reminded that the relationships that you’ll build with the people you’re with are the best memories this holiday. Pro tip: You can change the instructions depending on the holiday or theme of the event. The drawing can be adjusted as well and the scoring guidelines will depend on how you want to run the game! Enjoy and have a great time! Thank you to Potomac Park for making this “Christmas Tree on a Plate” article possible!